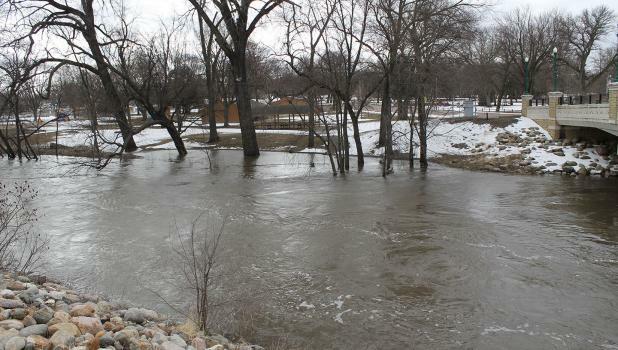 There is growing concern about Minnesota’s flood prospects, following a February that brought snowfall four times normal for many river basins. National Weather Service forecasters can look out with some level of confidence and accuracy about 7-10 days. Beyond that it’s virtually impossible to pin down specifics for a given river or town. See more information in this week's issue of the Springfield Advance-Press.